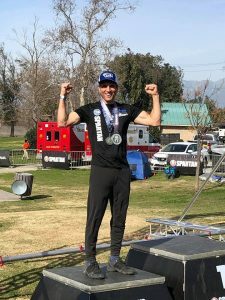 This past weekend was the first Spartan Race of the Spartan OCR season in Chino California. Chino Valley basin is a nestled between San Bernardino, Riverside, Orange, and Los Angeles Counties. 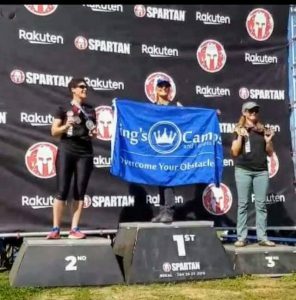 During this weekend, Spartan hosted both a Sprint and Super distance races. While not the first time at this venue, this course challenges every athlete with rolling hills, fast sections, water and a lot of wind. The sprint ended up being 3.7 miles with the super being 8.7 miles. 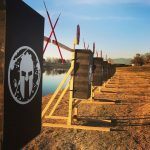 This time around, Spartan introduced a few new obstacles as well as some tweaks to existing obstacles. 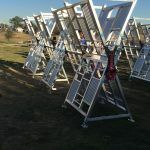 Two new obstacles were released –Helix, an aluminum traverse obstacle and Beater, a spinning addition to the standard monkey bar setup. Some tweaks that were introduced were the 8’ Block, an 8’ wall with rope and platform as well as foam targets replacing the hay on the spear throw. 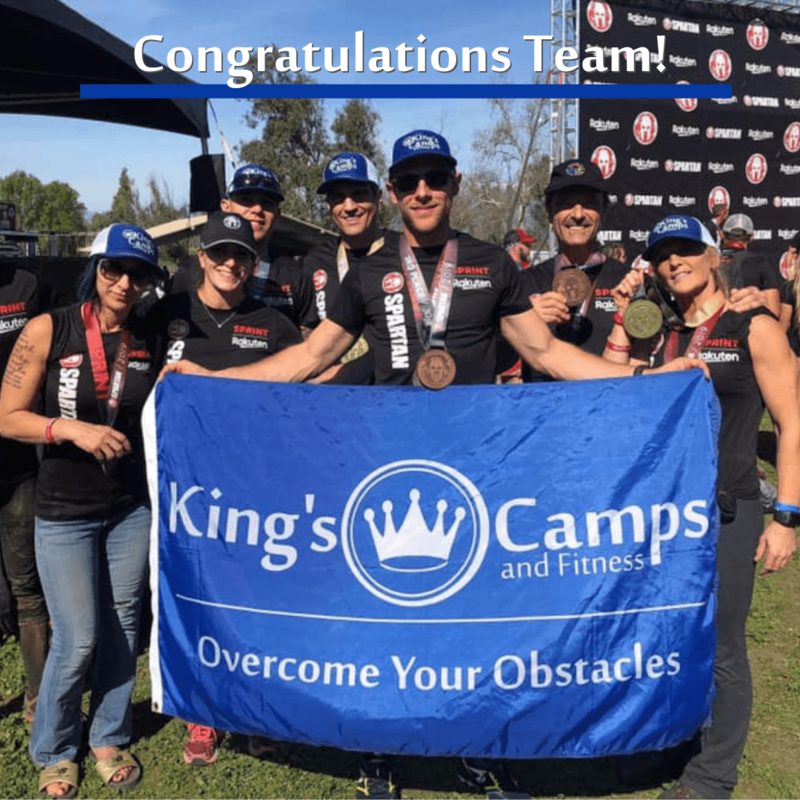 Our pro team stepped onto this course with a solid base of training under their belts during the offseason due to OCR Open Gyms and our Warrior Boot Camps. This was their opportunity to test out and see where they stood for the season – and see they did. 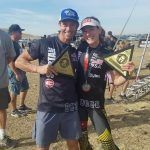 While any season opener requires an athlete to make some tweaks for the remainder of a season, our pro team definitely stepped up during this race – stepped up to the podium that is. A listing of the team’s podium placements is below. Seven age group podiums across the weekend accounting for one podium for each of our team members that raced. While some were oh so close to the coveted podium, seconds matter and training will address these seconds for upcoming races.